Vacuum Pumps—the Work Horses of Many Industrial Processes Vacuum pumps are an integral part of many industrial facilities and are used in many chemical processing and manufacturing applications. They are the work horses of vacuum processes and can often be in service 24 hours a day/7 days a week. With proper set-up of your system and timely preventative maintenance, your pump can operate effectively for years to come. You know how important preventative maintenance is, but there are other features like remote monitoring, data logging for tracking and pump down curve creation, and alarm notification that can be easily added to assist you in keeping your processes running without costly interruptions. 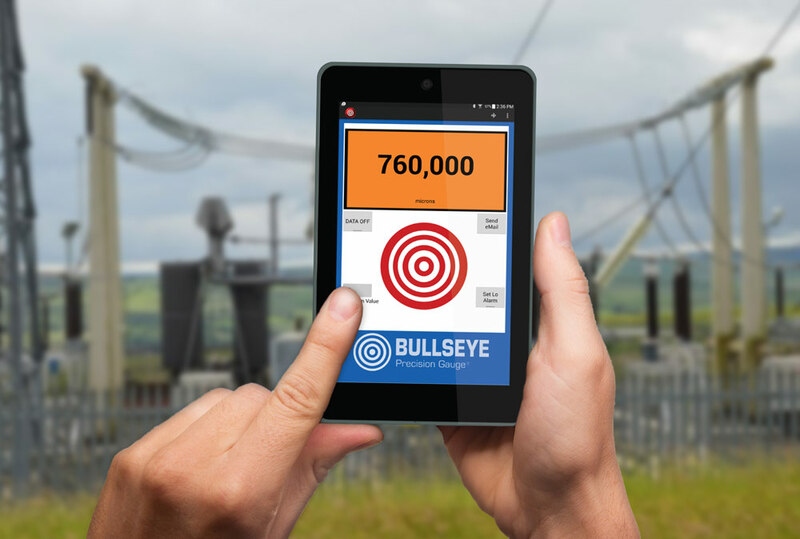 Real-time notifications are a glimpse into the future of vacuum pumps Have you heard the news? Arguably, this is not big news. In an ever-changing digital world we expect to be updated on the latest event as it is happening right now, not what happened five hours ago or even yesterday. 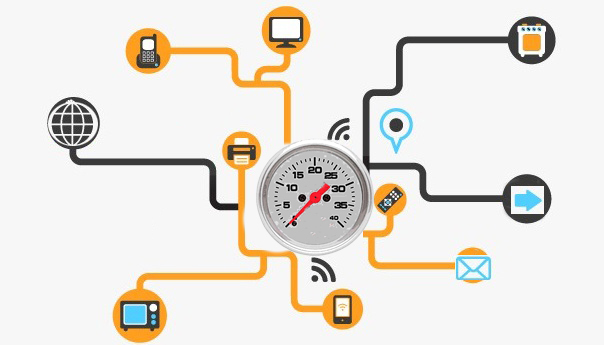 You may have heard the saying, ‘the internet of things,’ but what does this mean and what does it have to do with vacuum gauges? This popular phrase means that everyday objects become much more powerful with network connectivity. Connected devices exchange data, and, in the process, change the way we use the device. A new symbiosis between humans and technology is now a reality, and the implications - along with the possibilities – are seemingly endless. Now, what about those vacuum gauges? 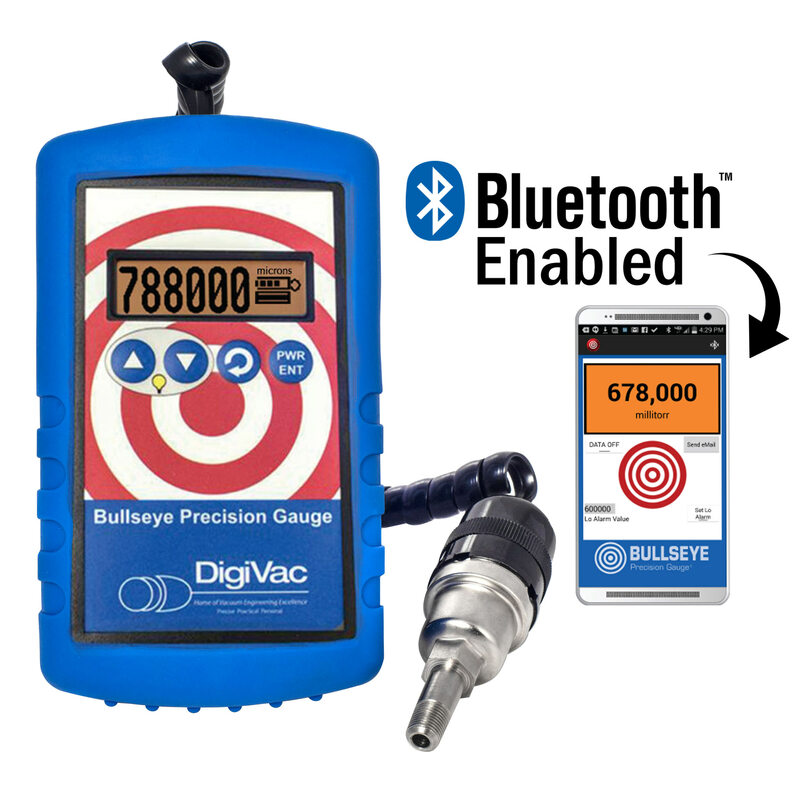 Having a network-connected vacuum gauge enables you to save your vacuum data (great for troubleshooting at a distance with a master tech or scientist) and makes it accessible wherever you need it, across the hall or around the world.